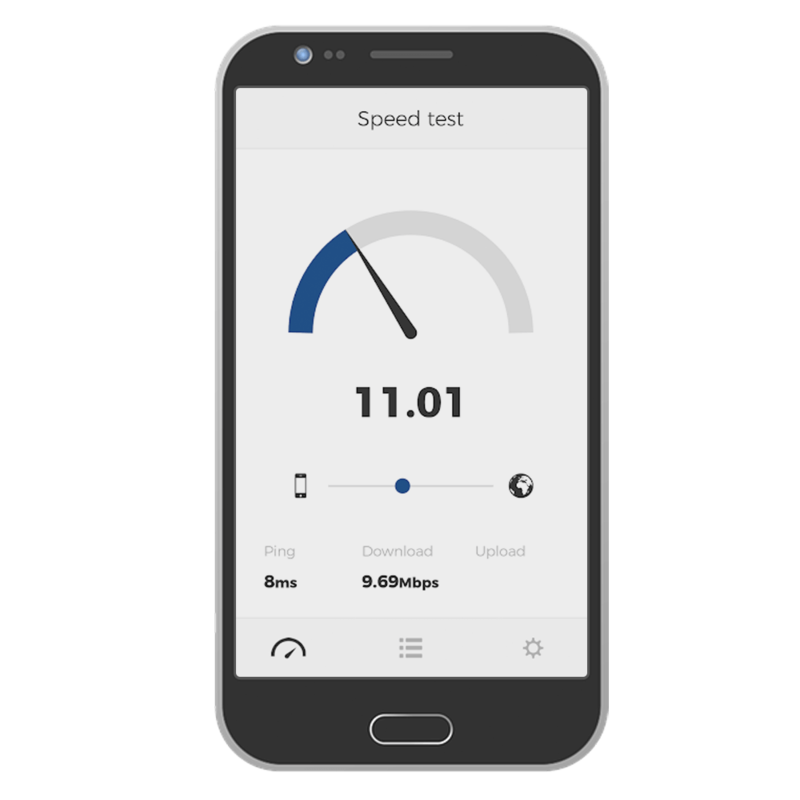 Download the ad-free MyBroadband Speed Test app to test your Internet connection with a single tap. Go from lag to limitless. Get supersonic fibre. What is the street address where you live or work (where you did this speed test)? Do you have fibre coverage in your area? Do you want a fibre connection? Please enter your contact details to be alerted about fibre in your area. Who is your Internet service provider (ISP)? Are you looking for a new broadband connection or ISP? Please enter your contact details to be contacted about a new broadband service.